Alice Cooper, DOWN, Sleep, Electric Wizard, High On Fire And More Are Confirmed For Psycho Las Vegas! Alice Cooper, DOWN, Sleep, Electric Wizard, Pentagram, High On Fire And More Are Confirmed For Psycho Las Vegas! 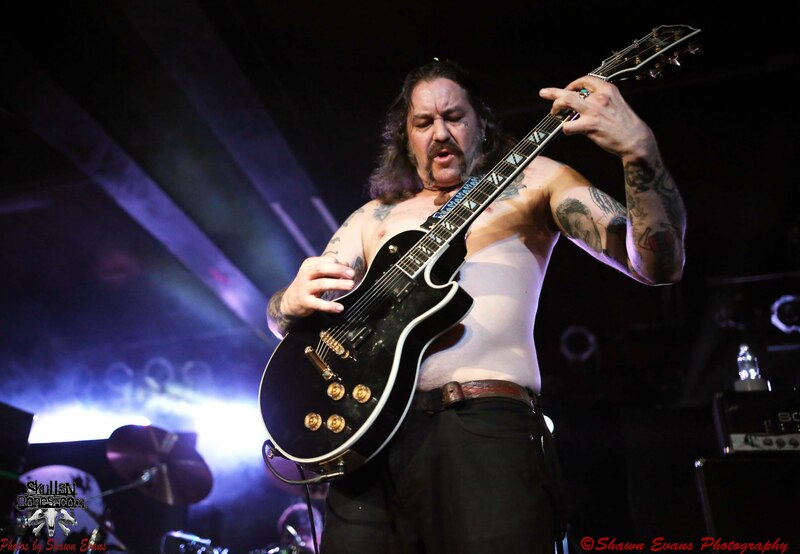 High on Fire Live Photos From Atlanta By Shawn Evans! 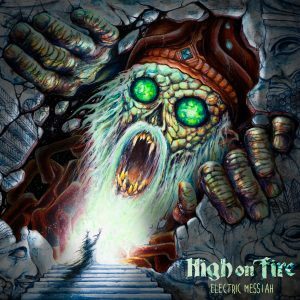 Abbath, High On Fire, Skeletonwitch And Tribulation From The Front Row! 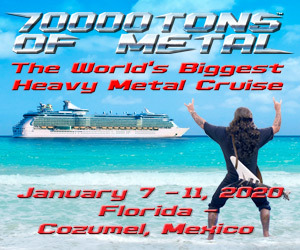 Abbath, High On Fire, Skeletonwitch And Tribulation Will Be On The 2016 Decibel Tour! 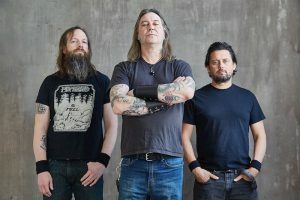 High On Fire And Crowbar Announce New Tour Dates!